Now a days everybody like to be a part of social network sites such as Facebook, Twitter, LinkedIn, Instant messaging services and so on. We operate every day more and more Web services. Sometimes to manage all those accounts seem overwhelming. Update that status. Share a link, mailing etc. I am listing here Top 3 web services which will help you to solve this problem to manage all social sites at one place. 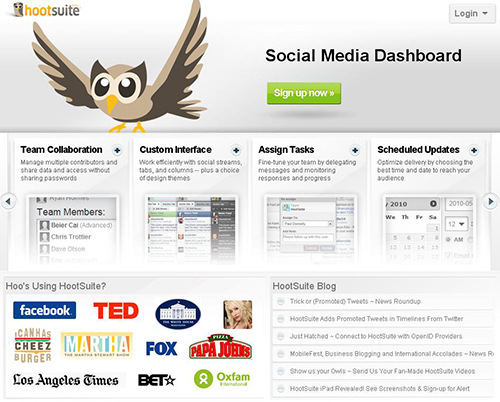 HootSuite is a client to manage your Twitter accounts, Facebook, LinkedIn, Foursquare, MySpace and WordPress. Save your time and save your sanity. Manage multiple social networks through one client: HootSuite! Ping.fm is a free service that allows you to ping a message to any of your social media profiles across the web, such as Twitter, Facebook, LinkedIn, MySpace, Plurk , Digg and many more. 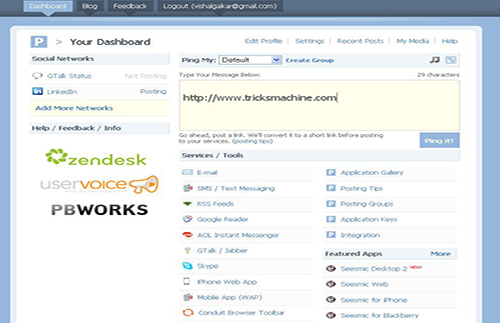 More than 40 social networking sites are currently supported. 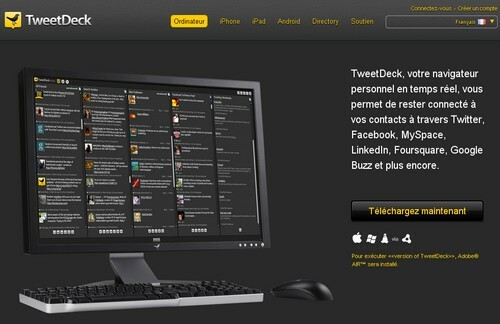 Application to manage your Twitter accounts, Facebook, LinkedIn, Buzz, Foursquare, and MySpace. How do you manage your time on social networks? What service or application you use, share your feedback and comments below.